Welcome to Helen Scott Design a design studio, based in Tyne and Wear. 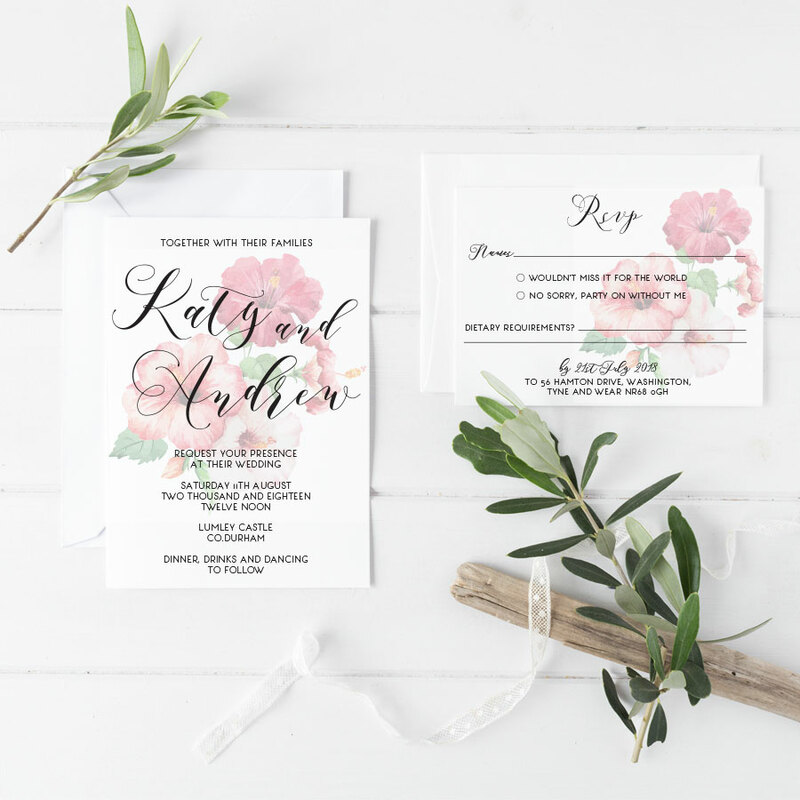 We create beautiful, personalised Wedding and Event Stationery. Specialising in Wedding Stationery to wow your guests with the first glimpse of the style and feel of your upcoming big day. Each piece of stationery is created digitally and then professionally printed on a range of luxury card and supplied with matching envelopes. 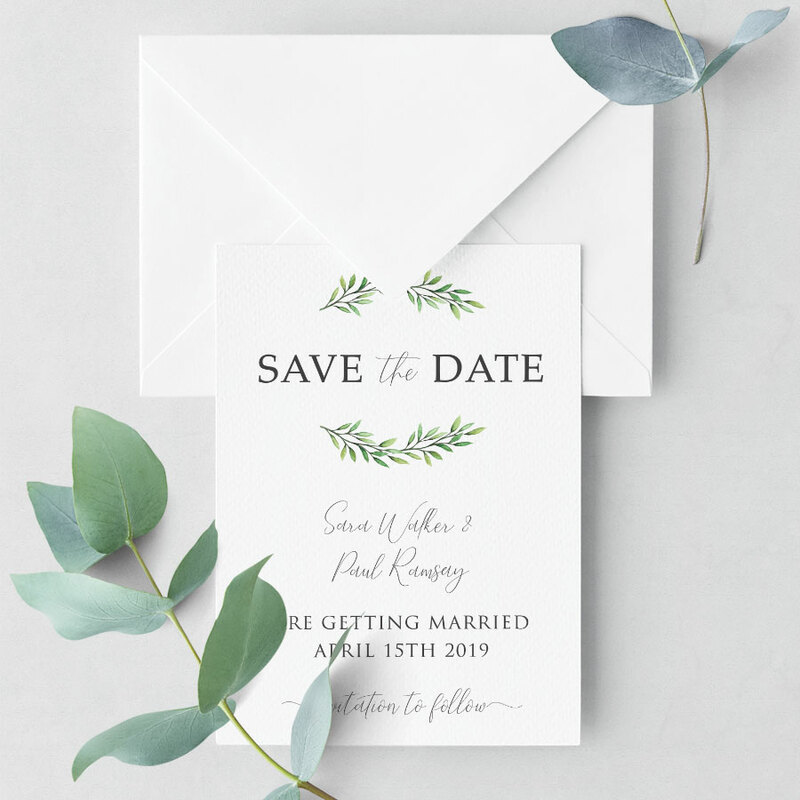 Helen Scott Design can help with every stage of your Wedding stationery, from the very first Save the Date to the last ‘Thank You’. Along with our house collections, we also offer a custom design service. This gives you the ultimate personalised experience. Foiling is now available on Wedding and Event Save the Dates and Invitations. Available in Gold, Silver and Rose Gold! Please contact Helen Scott Design to discuss your needs. Shop our range of Home Prints.